Shopping is something most of the people really enjoy. It is often combined with a day with friends, a little coffee break and then off to the stores. However, even if you had a very specific purchase in mind, you might end up with a few more bags. When the day for shopping includes several items, then it is really easy to be carried away. 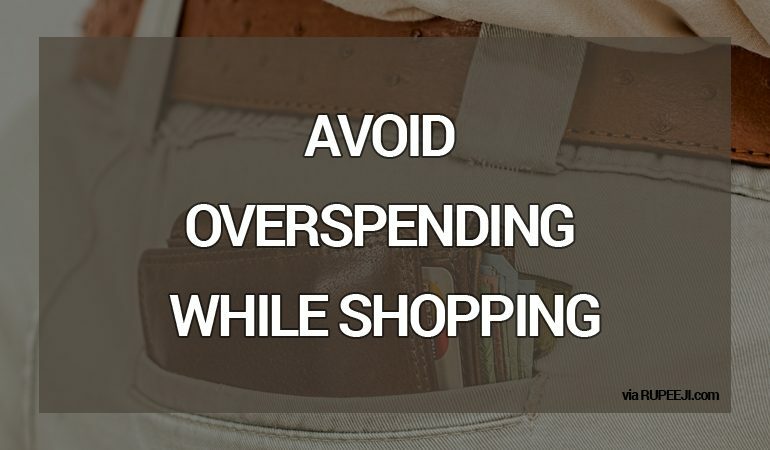 Avoiding an overspending day can be necessary for the well-being of your financials. 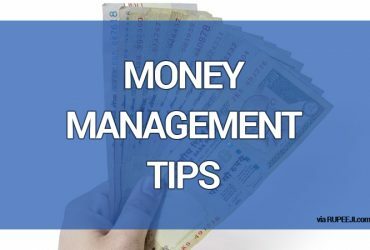 Therefore there are a few tips you can follow in order to prevent yourself of all the additional and unnecessary purchases. 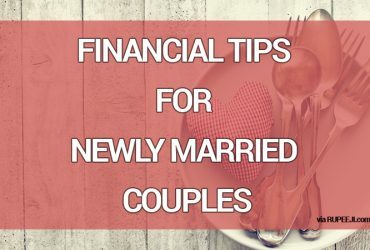 It is important before even getting out of the house to decide of the budget you are willing to spend. Calculate the things you must buy and add in that amount in case you want to buy something small. The best solution is to take with you the exact amount of your budget. If you have a credit card things might get a little harder, thus keep in mind the amount you set before you begin shopping. As boring as it may sound, having a list with you will become a true asset. Right down all the items, you need to buy. When you will have crossed out all the items of the list, perhaps it is time to call it a day! Once you get to the stores, many special discounts will drift you away. Just think that most of the times these discounts are only a decoy in order to confuse you to spend more than you intended to. If you didn’t need a coat and it is now 20% off, then you are not saving money. You are making a purchase you didn’t intended to. Do not plan a whole day only for shopping. This puts you in no time limit rather than the time the shops close. Make this a day that you will go shopping, then see some friends, then perhaps run some errands. If this is a whole day only for shopping then if you finish early you will definitely end up spending more just to keep you busy the rest of the day. Many people think that negotiating one item’s price can be humiliating. On the contrary, there is nothing wrong than asking to pay less. If you found something, you really want take the time to ask the salesperson about the price flexibility. Most of the times they will make you a better offer, and that only proves that all products are overpriced. 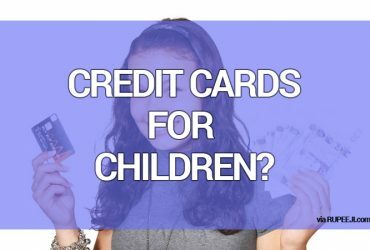 Should You Give Your Children Credit Cards?